Grate the carrots into a mixing bowl, then stir in the raisins and almonds. Add lemon juice, then stir in enough olive oil to coat the carrots and make them shiny. 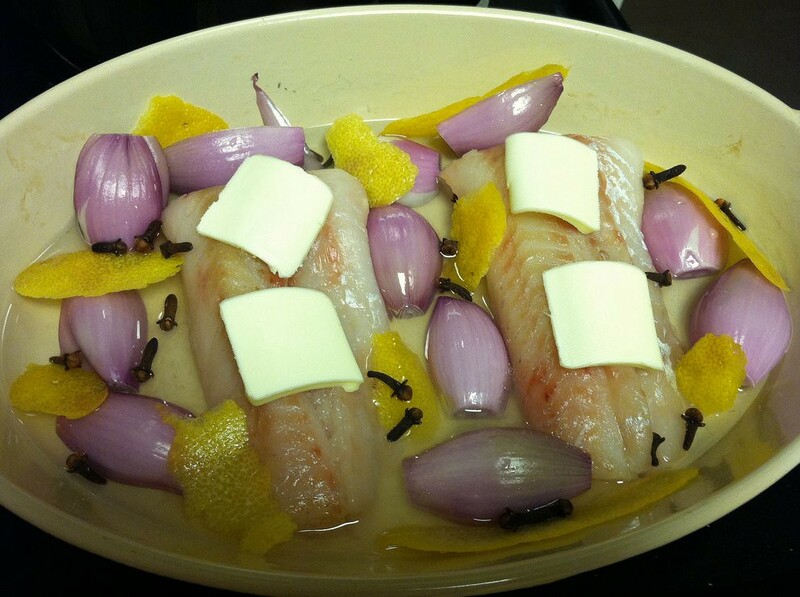 Season to taste with salt and pepper then cover and refrigerate several hours until thoroughly chilled. Adapted from “Carrot Salad with Raisins” in Jane Grigson’s Vegetable Book (New York: Atheneum, 1979), 164. 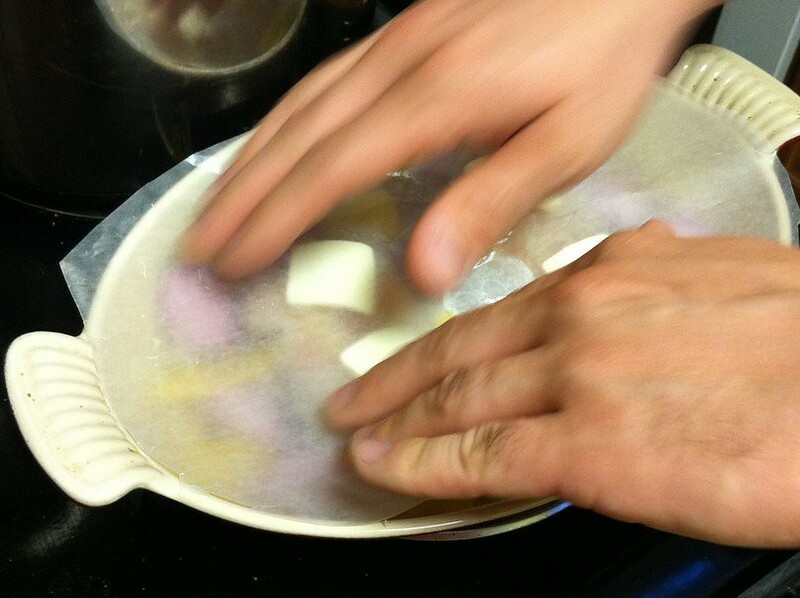 Cut the rutabaga into chunks that are around a couple of inches apiece. Throw into a medium-sized saucepan, cover with water and add a handful of salt. Boil until very tender. 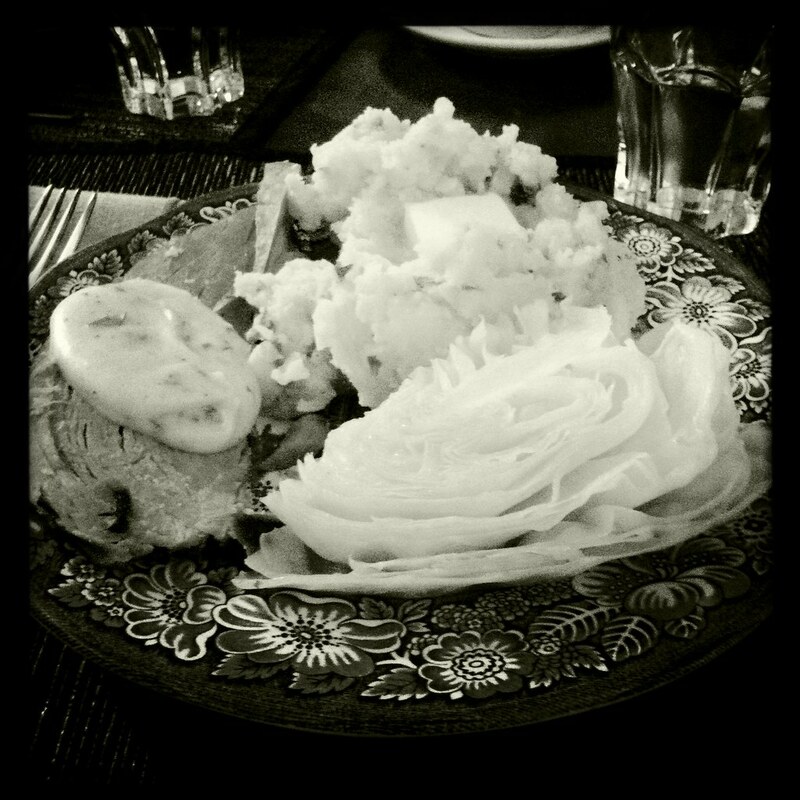 Drain, return rutabaga to saucepan and mash with butter and mace. Add more salt, if needed, and serve. Adapted from “Bashed Neeps,” The Great British Kitchen. 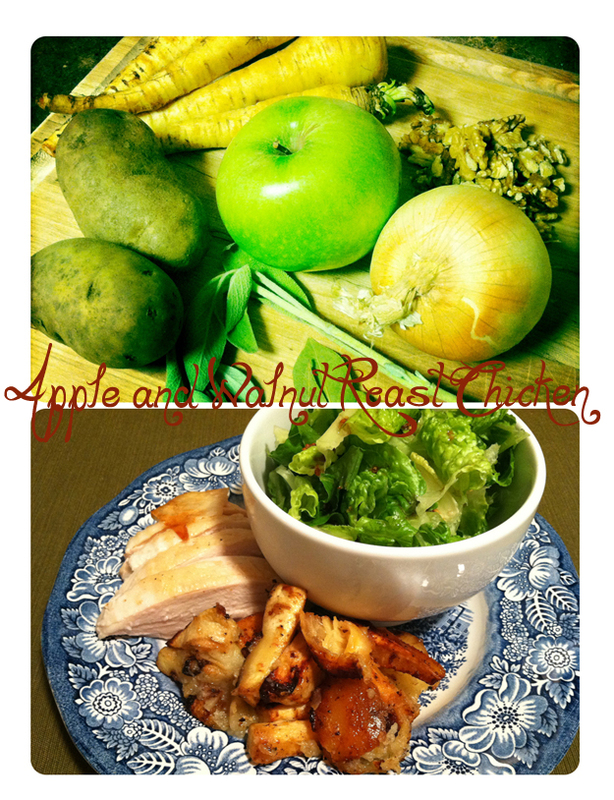 These two side dishes went with a couple of Lammas Lample Pies that I'd been keeping in the freezer. 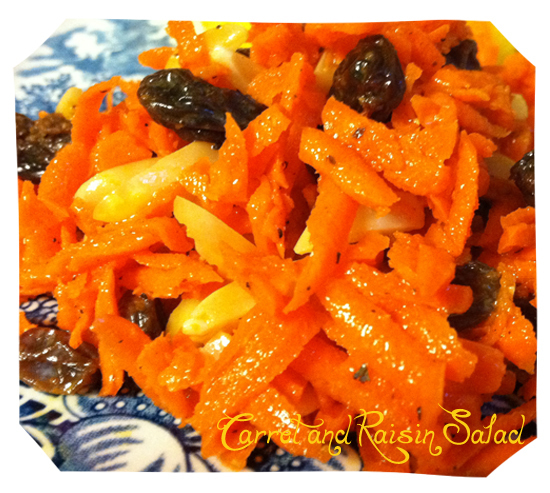 I've never had Carrot and Raisin Salad before, but I was curious, so I made it! All I have to say is "yum!" It's bright from the lemon juice and sweet and crunchy. 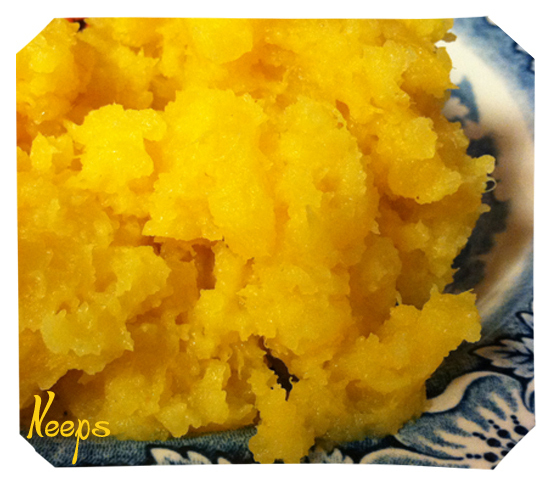 Rutabaga (or "Swede") is the main component in a dish of Neeps (Scots for "turnip"). While similar to a turnip, a rutabaga is milder and less peppery. I think it tastes way better! It does, however, benefit from the addition of butter and a good amount of salt! Mace really compliments the milder flavor of the rutabaga. If you don't have mace, just substitute nutmeg. In The Cook's Guide (1664), Hannah Woolley gives instructions "To stew Pippins with cream:"
Take your Pippins, pare them and core them; if you would have them red, bake them first, or else put to them as much water as will cover them and some cinnamon and cloves unbeaten; turn them sometimes and cover them close; set them over the fire till they begin to be tender, then sweeten them with sugar; and boile them when the sugar is in till they are clear, then put sweet cream to them, and let them stew together till you find they be enough; thus you may do with baked pears (58-59). 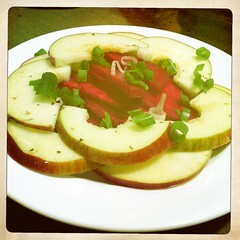 I get bored with eating the same thing fairly easily, so I'm always looking for new vegetable recipes. 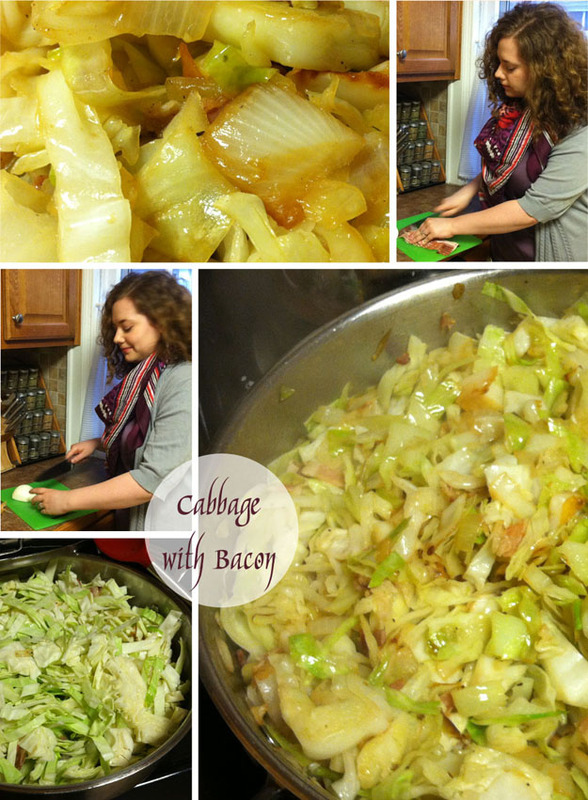 I love cabbage and I love bacon, so trying this recipe was a no-brainer. 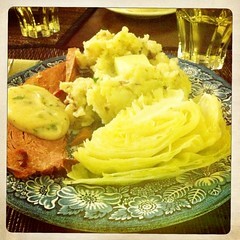 I really liked how the fatty sweetness from the onion/bacon combination caramelized the cabbage. Yum! Cabbages are great because even the organic ones are cheap (this one was $1.99) and they're filling and good for you. 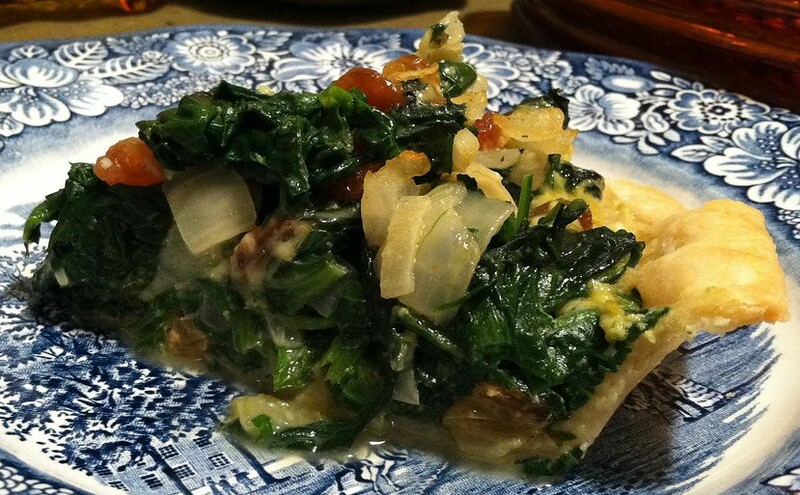 Cabbage with Bacon is a natural as a side dish, but it makes a nice main dish, as well. 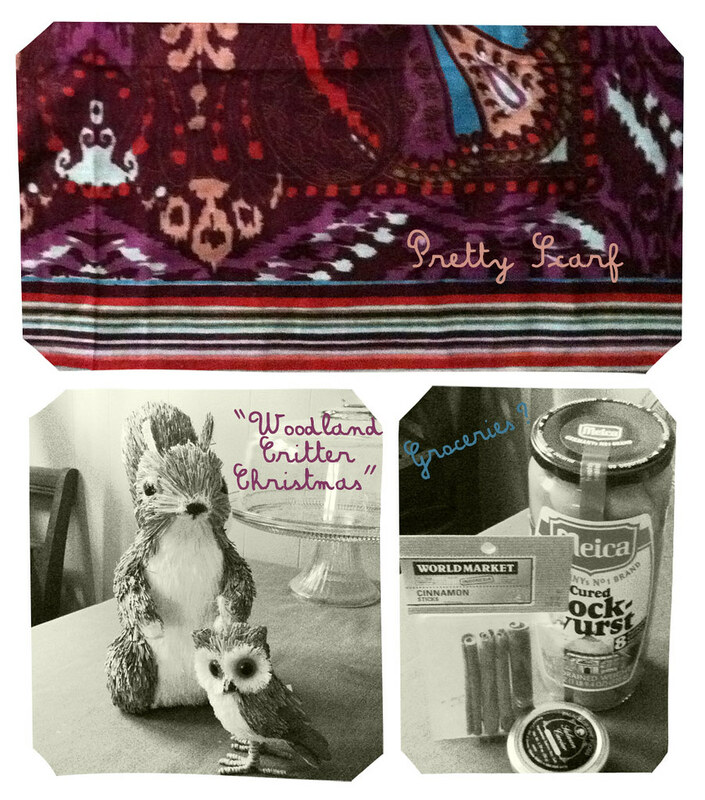 Paul and I stopped by World Market to pick up some not-ground-up cinnamon and ended up buying a rather eclectic assortment of items, which happens every time. First off, they have a display of pegs and pegs of scarves that I (obviously) can't resist. Then, we get to the groceries and they have salmon roe and it's only $8.99. Sold! Then Paul has to get the Bock-Wurst, which are like enormous Vienna Sausages. (I'm told they're much better than Viennas, but I wouldn't know from first-hand experience.) Then, in the center of the store are the seasonal displays--and they have the cutest squirrels and owls! 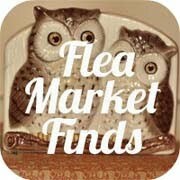 And I'm totally lost and the squirrel and the owl (which is an ornament) come home with us. I guess that's why I kept turning the thermostat up all summer, will keep turning down all winter and save all my breadcrumbs--I need that cash for scarves. And woodland critters. And caviar. Ulla-Britt Soderlund and Milena Canonero, Barry Lyndon's costume designers, won an Oscar for Best Costumes for their work on the film. 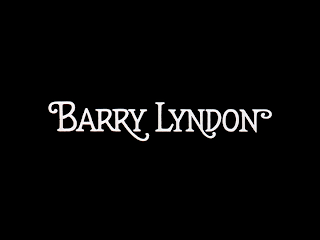 Probably my favorite Stanley Kubrick movie, Barry Lyndon is one of the most gorgeous-ever films to watch. 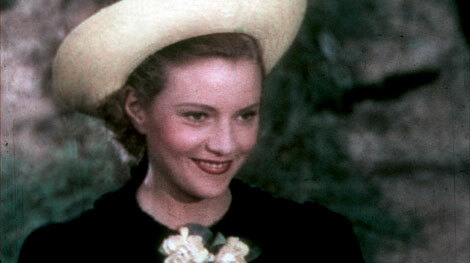 I'm still not sure it's a great movie, but it's beautifully done and the costumes are just one example. The detail work is astounding and I'm always amazed that the costumes, hair and make-up actually manage to not look too much like the 1970s. Barry Lyndon has aged well! 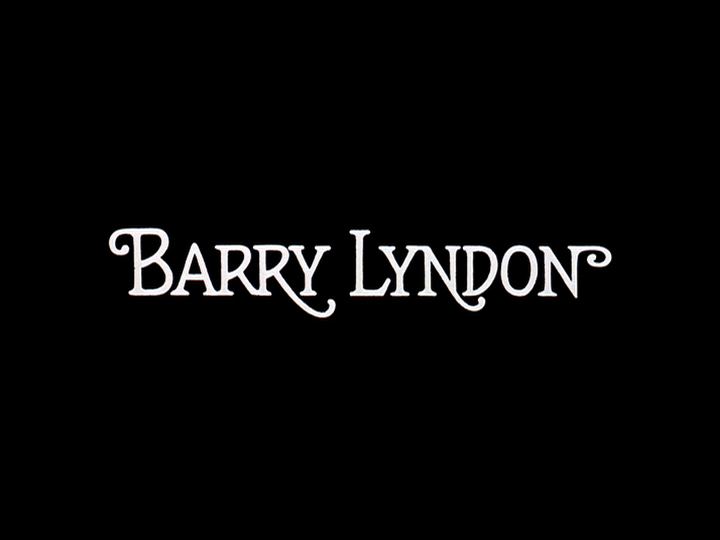 Based on the novel by William Makepeace Thackeray, Barry Lyndon tells the story of one man's rise in society and subsequent fall. It has its moments of dark humor, which I enjoy very much, but I'm always left wondering if three hours is a bit too much? I've decided to focus on a few of the ladies in the film, just to keep this post from being any more ridiculously photo-heavy. Also, Ryan O'Neal spends most of the first act in regimentals. 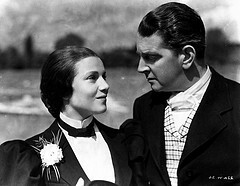 Irishman Redmond Barry's first love is his cousin, Nora (Gay Hamilton). 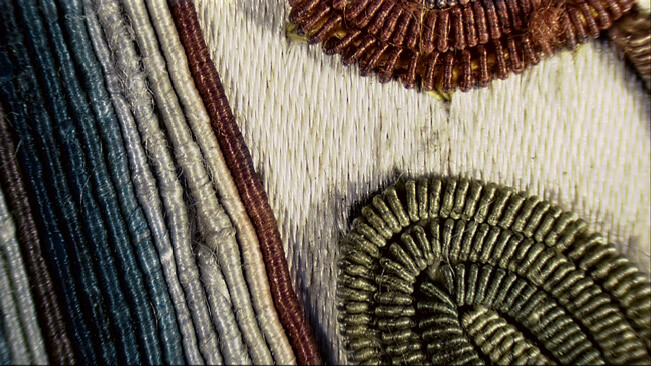 Check out the exquisite lace detail on the gowns both above and below. Harvest Home falls on the first day of autumn every year. 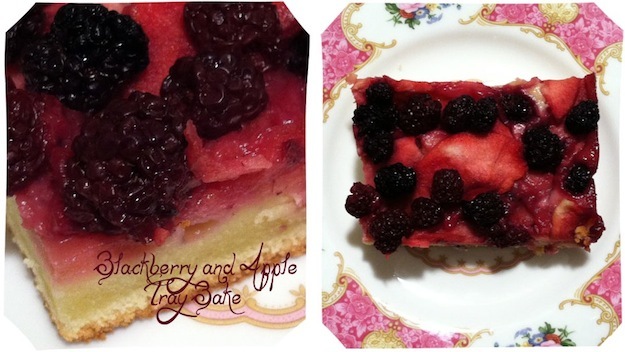 To celebrate, I made a seasonal treat--Blackberry and Apple Tray Bake. It's baked in a 9"x13" pan, until the apples and blackberries are soft and juicy and the dough is just set but still a bit gooey. 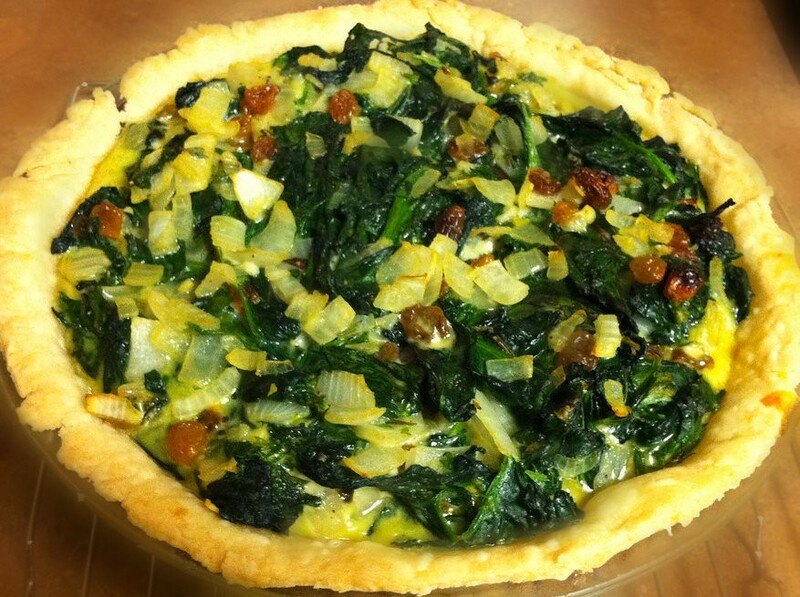 What better way to celebrate the bounty of the earth? 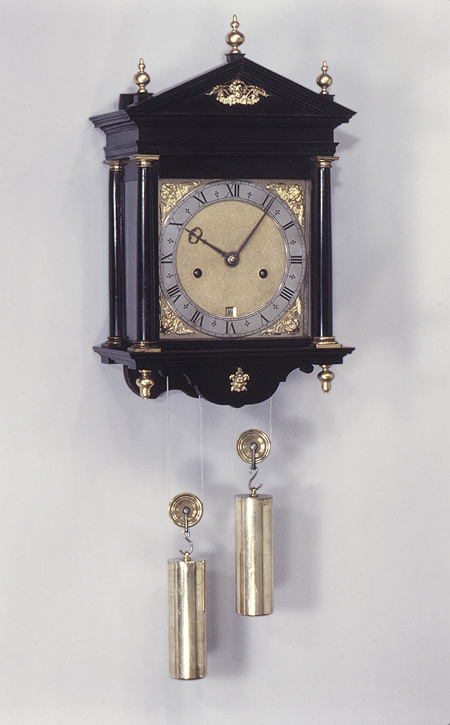 In pre-industrial Britain, Harvest Home celebrated the end of the cereal harvest (wheat, oats, barley or rye). 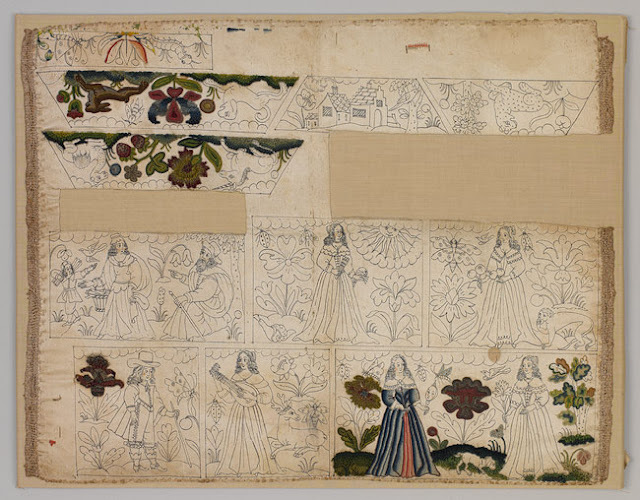 This harvest was the most concentrated period of labor for agricultural workers* and, in a pre-industrial society, almost everyone had deep-rooted ties to the land, from peasants to tenant-farmers, to great landlords. It was a society tuned in to the minute details of seasonality. Hooray for Modern Meal Maker, because it has some awesome recipes. 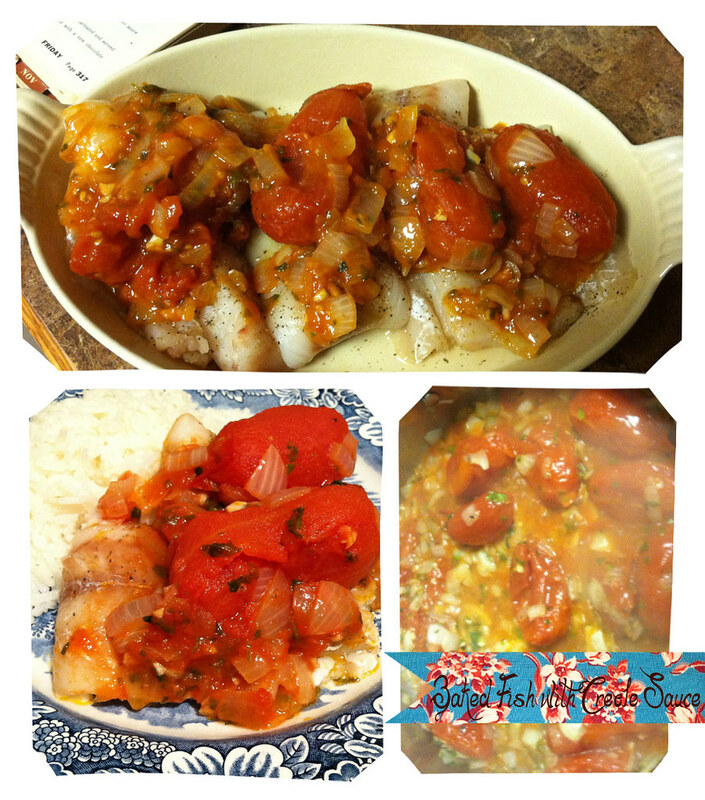 This Baked Fish in Creole Sauce was how I finished up a bag of frozen pollock filets--I always keep an eye out for sustainable fish that's on sale. This pollock was only $3.30 per pound! Score! Also on the menu: Technicolor Vegetable Salad and Blackberry and Apple Tray Bake (recipe tomorrow!). The recipe makes enough sauce for six servings--just make the whole batch and refrigerate or freeze. 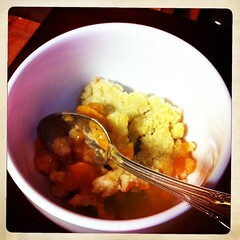 Just a quick check-in with a photo of yesterday's Peach Crisp. Happy Wednesday!!! Susan at The Well-Seasoned Cook hosts Black and White Wednesday. 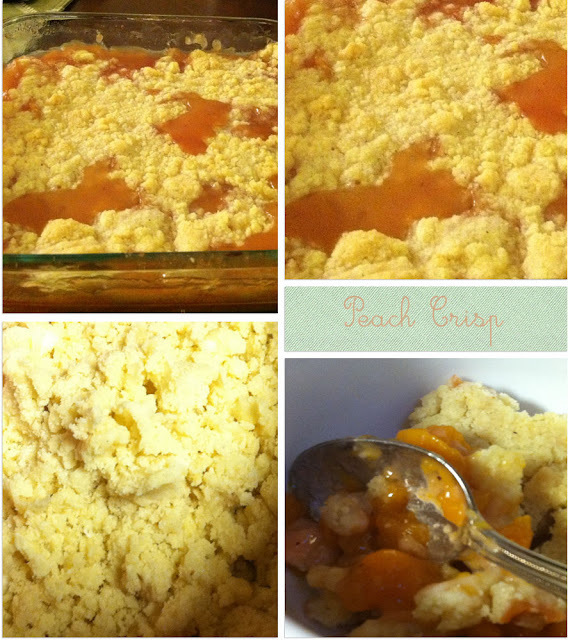 My recipe for Peach Crisp is adapted from the Apple Crisp recipe my mom makes. I had originally intended to wait and use apples, but I bought some peaches on sale at the organic market and they had gotten to the point where they had gotten super soft but weren't actually ripe. I hate that--so I made them into a crisp and I'm so happy I did because this was soooo yummy. The simple flavoring of nutmeg works beautifully with the peaches and this comes together so quickly and easily, I'll probably find myself making it again and again! I know I've mentioned several times before that I love interlibrary loan. It's the most awesome thing ever and it's not just for writing research papers. In college, I used it mostly to get resources for essays that weren't available through the University of Oklahoma libraries. Thus, I ended up with a lot of books about the Restoration written in the 1930s. The Bodleian Library provided the greatest percentage of my requested materials. Now, I use interlibrary loan to expand the number of books I can read for free. It's great for those of us who don't have access to the New York Public Library or other such resources. 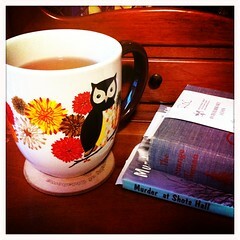 They don't even have to be serious books--the above requests were for The Strange Woman, Ben Ames Williams's soapy tale of nineteenth-century Maine, and Murder at Shots Hall by Maureen Sarsfield (more about that one tomorrow). I'm guilty of being a little lazy with my vegetable recipes, so I'm always on the lookout for something new, because who doesn't need more vegetables? This salad is perfect for the end of summer/start of autumn, because it incorporates late-season cabbage. If you don't like red cabbage, you can use green, or you could try a combination of the two--just use what you have, I just really liked the combination of purple, orange and green! For the dressing, I adapted one of my favorite salad dressings, a salty-sweet recipe from A Thousand Ways to Please a Husband. 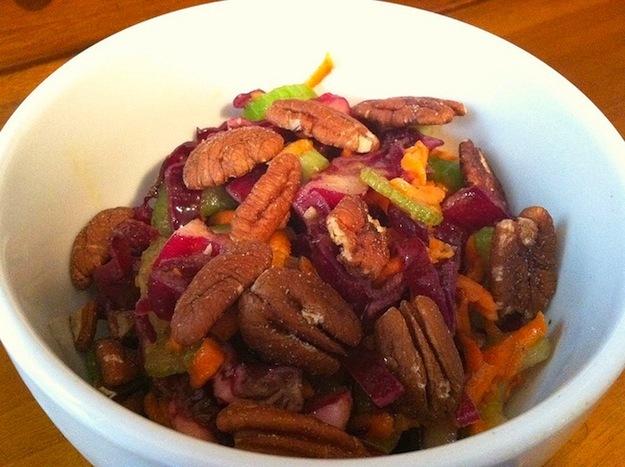 What's really fabulous about this salad is it can be made two or three days in advance, because the vegetables will stay crunchy while they soak up all the yummy dressing. Yes, I'm a day early this week. That's because I needed to post my Charcutepalooza recipe today. 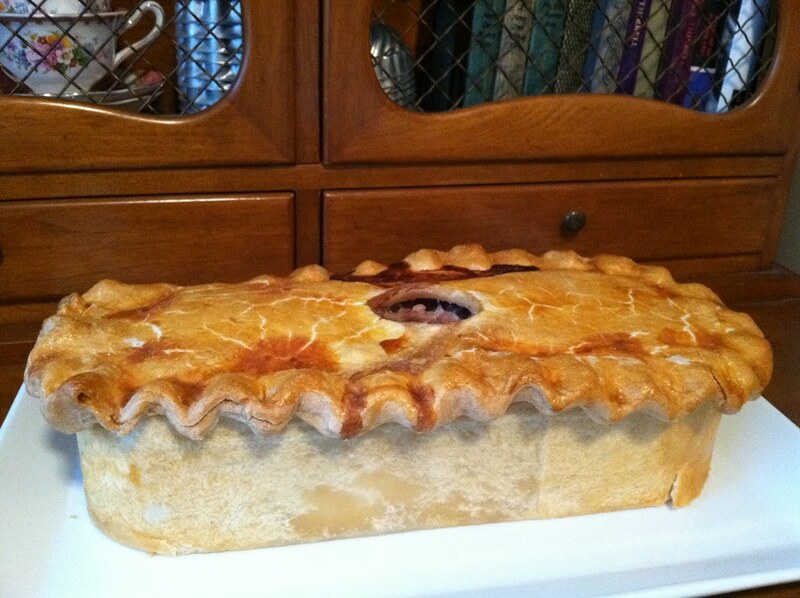 One of the challenges is to make a pork pie, so I was going to make a Melton Mowbray-style pork pie, but a pig had to be slaughtered for me to get the necessary ingredients and the processing wasn't going to be finished by today. 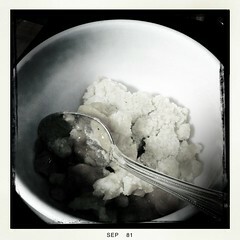 So--I decided to use leftover ham from last week and make a Veal and Ham Pie (still pork, right?). 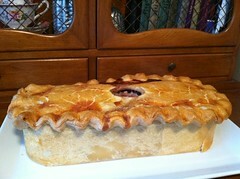 It even uses aspic, which I figure makes Veal and Ham Pie a pâté de campagne in pastry. Right? Right. Totally Charcutepalooza-riffic. While browsing at the library, I found a book on the shelf entitled Shakespeare's Kitchen: Renaissance Recipes for the Contemporary Cook. Naturally, I picked it up and checked it out. It's a really lovely book and has a good variety of interesting recipes that are adapted from some of the earliest printed cookbooks, like Gervase Markham's The English Huswife, from 1615. 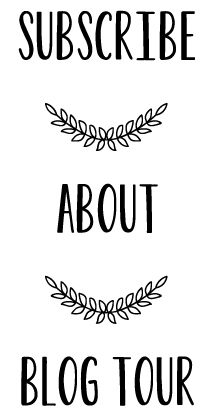 While we're on the subject of Shakespeare, the Wichita Shakespeare Company is performing Troilus and Cressida (if it doesn't rain, that is) at Riverside Park this Friday and College Hill Park this Saturday. This has been a tough year for the arts in Kansas. Our governor, Sam Brownback, vetoed annual funding for the Kansas Arts Commission. If you're in the area, come out and show your support for the arts in Kansas. Just because we're in the middle of nowhere doesn't mean we can't have some culture. 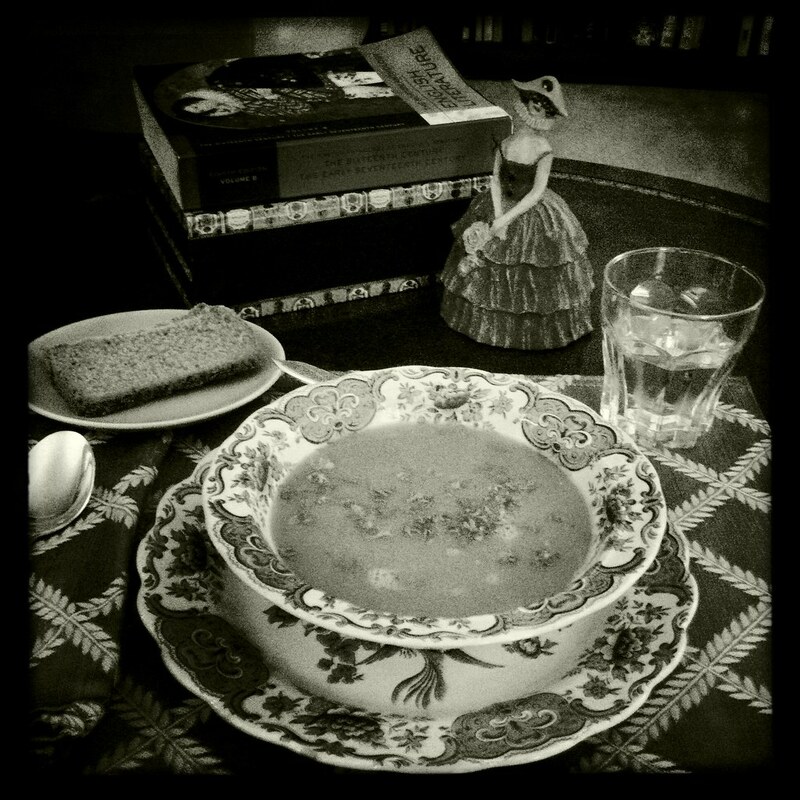 Here's a shot in black and white of Monday's Easy Peasy Soup. Both photos were taken on my iPhone using the Hipstamatic app. 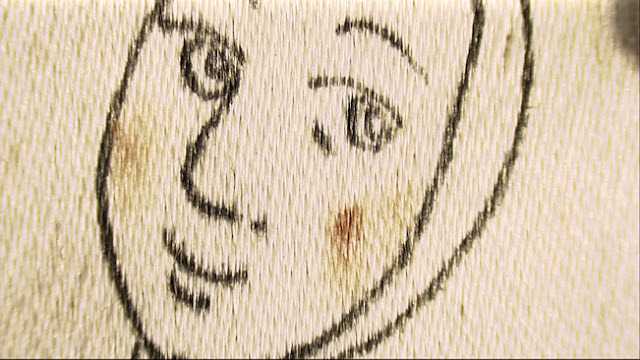 Monday's used Blanko "film" and the John S "lens." This photo was taken with Claunch 72 Monochrome "film" and the John S "lens." The best part of using the Hipstamatic app is that is takes real, honest-to-goodness black and white photographs. There's no color version of this exact shot that I just converted to black and white, which makes using the app more like shooting with a film camera. 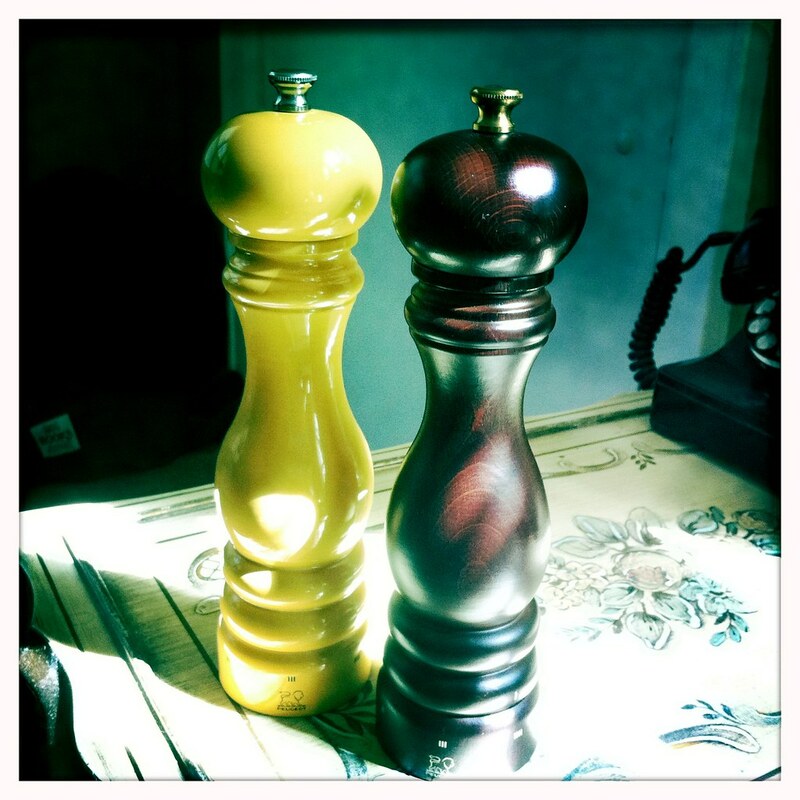 I see light streaming through the window and I think, "I'll photograph my salt and pepper mills!" I'm a strange one, I'll admit. However, I've been wanting to share these with you for a while. They're one of the best kitchen-related purchases I've ever made. We bought the pepper mill (on the right) first, because I didn't realize at the time how important a salt mill would be. Turns out I needed one to grind my own sea salt. Anyway, we went with the Peugeot because my husband is an engineer and had to check "under the hood" of all the pepper mills. We didn't want anything that required a battery and I wanted something that would age well, so the Peugeots were already the top contenders. Paul checked them out and deemed them the best (mechanically speaking) of the lot. It may be quite ridiculous, but I feel a teeny frisson of joy every time I use my Peugeot mills--they're substantial and provide a very satisfying grinding noise. What can I say? I'm a total nerd. I also think they look so darn happy. 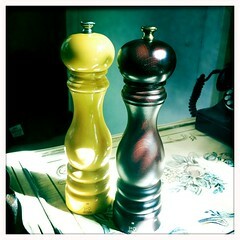 They're both wood, but the pepper mill is stained while the salt mill is painted a cheery yellow. We could have bought a matching set--if we hadn't bought the salt mill two years after the pepper mill. Oh, well! I actually like that they don't match. There are a lot of bad reviews on the Williams Sonoma website for these mills, which I can't understand. I haven't had any problems with lacquer chipping off and I've certainly had no mechanical problems. It's very important to use whole peppercorns in the pepper mill and large sea salt crystals (no Maldon salt!) in the salt mill. They are picky. One person said her salt mill didn't adequately grind Kosher salt, which is nowhere near the size of a Brittany sea salt bit. Another reviewer complained that the bottom part (where you select the grind) broke off. It's very important to remember to adjust the tension on the top metal knob when you adjust the grind: too loose and it won't grind properly, too tight and there may be a dangerous amount of tension on the mill. These aren't cheapies from Wal-Mart. Give them the respect they deserve and they'll reciprocate with fabulous freshly-ground salt and pepper. 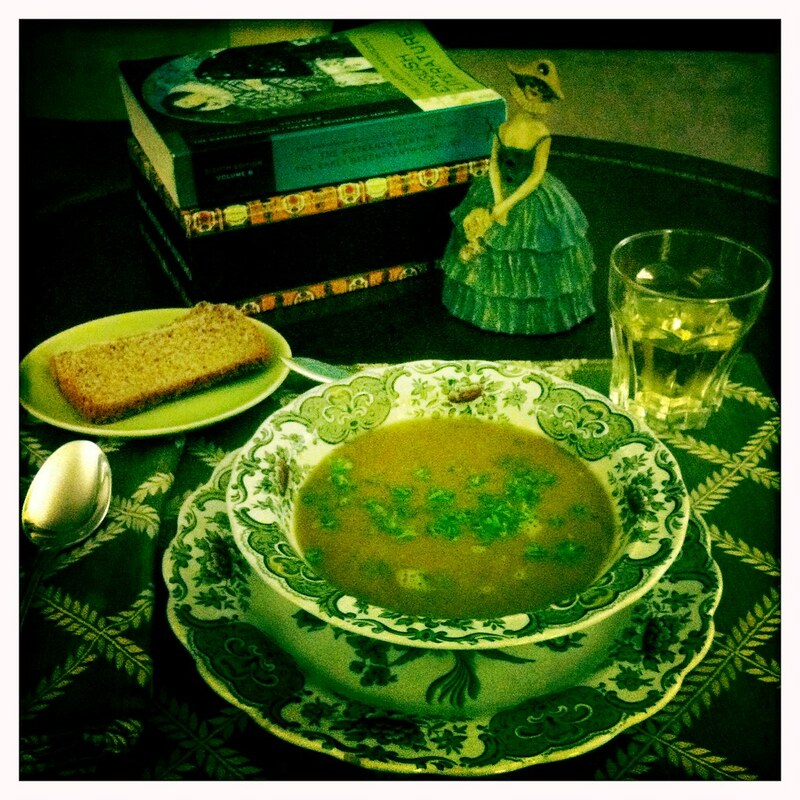 Easy Peasy Soup (really Split Pea Soup) works as a companion to a 1938 issue of Life magazine, because it's a soup that has really fallen out of favor in the last seventy or so years. The only time I've ever seen Split Pea Soup on a menu is at the restaurant at the Golden Gate Hotel in Las Vegas. It's probably because it doesn't look that great. 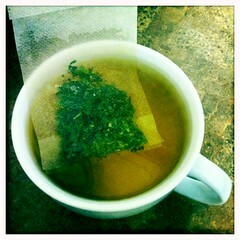 However--it tastes fabulous, it's a doddle to make and it's cheap. 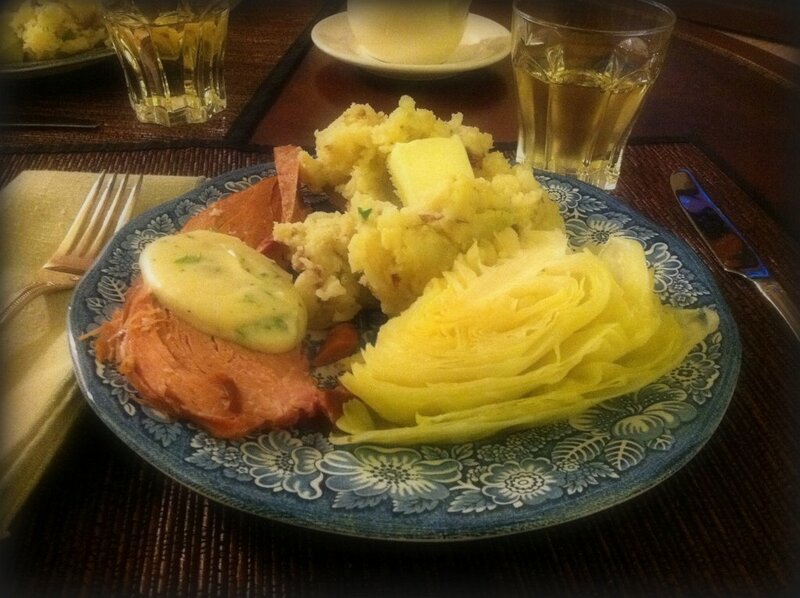 If you made my Irish Boiled Ham and saved the stock (you should always save the stock! ), the hardest part is over. All that's left is soaking the peas and then throwing the soaked peas and the ham stock into a pot and cooking. That's really it. First off, you need to soak the peas for about three days, draining them and changing the water twice a day. This not only softens the peas, but “pre-digests” them. After the peas have been soaked, drain them once more and rinse them off. Put them in a stockpot and add the ham stock. Bring to a boil and then cover and simmer for four hours. 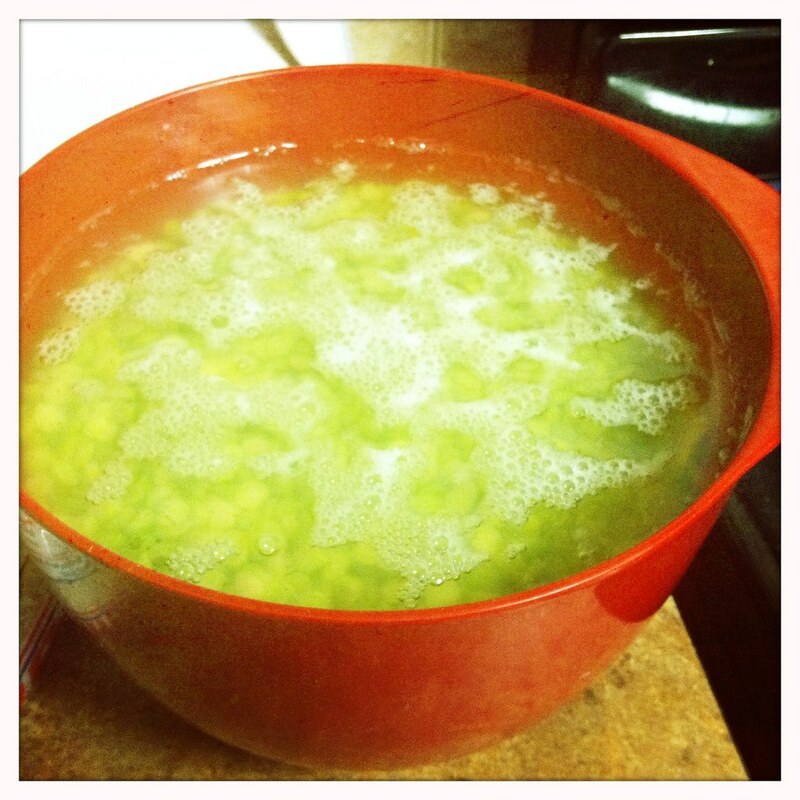 Be sure to put a lid on the pan, because you want the peas to break down, but you don’t want the stock to evaporate. Before serving, check to make sure your soup is salty enough (this will depend on your ham stock). If not, add sea salt to taste. Add pepper to taste. You’ll want to whisk vigorously (or even immersion blend) to keep soup from separating. Divide soup into bowls and serve with the parsley on top. Soup can be refrigerated or frozen (for up to a year), just hold off on the parsley. 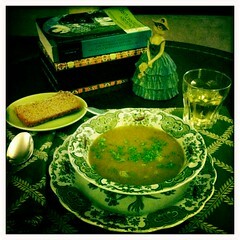 Adapted from “Split Pea Soup” in Betty Crocker’s Picture Cook Book, 1950. What's this about soaking peas? This recipe uses sinfully cheap split peas, which you'll find on the rice and beans aisle of your grocery store by the dried beans or maybe in the bulk section. The package says to soak them overnight, but it's really better to soak them for about three days or so. Put them in a large bowl, cover them with cold water and let them sit out on the counter. Drain them and change the water twice a day. This actually pre-digests the peas--meaning the peas pass their own gas. Yup, it's gross but quite amazing. It works with dried beans, as well. And it works fabulously. I have to admit to not being much on buying souvenirs. I usually spend all of my money on antiques and maybe some clothing, so I don't have a collection of souvenir shot glasses, or anything like that. Luckily for me, other people buy souvenirs. I found this transferware plate at an estate sale. It has an illustration of the Governor's Palace in Colonial Williamsburg, which I've visited, but had no souvenir to prove it--until now! It's actually very similar to my Liberty Blue dishes, which you see quite often on this blog, except it's red, not blue, and has a colonial rather than revolution theme. If I remember correctly, this plate was under $10, so quite a good deal. Durham is about sixty miles from Wichita, so I guess that makes this cheddar pretty darn "locavore." On top of that, this is some really tasty cheddar. The texture is a bit harder than I'm used to with cheddars, but not quite as hard as a parmesan or pecorino. 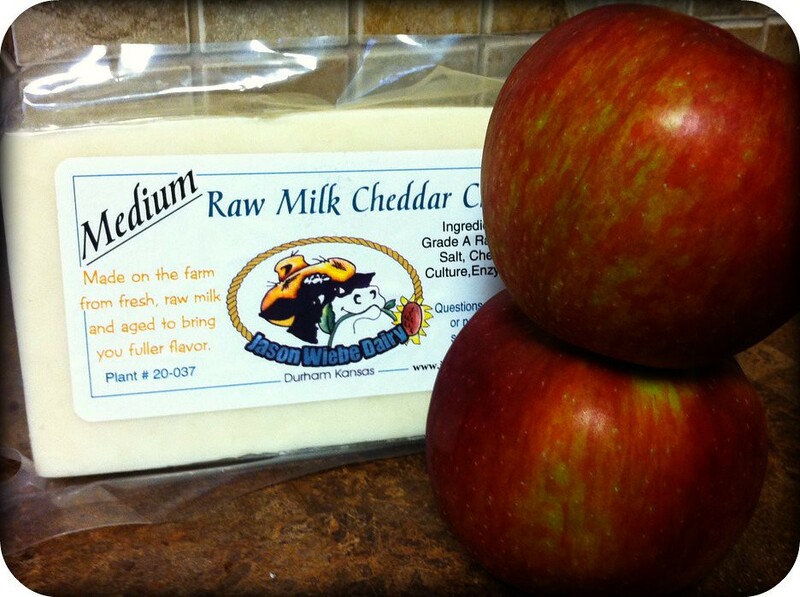 Here in Wichita, Green Acres Market carries a few of the Jason Wiebe Dairy cheeses or they're available online. The Wulzen Factor prevents calcification of the joints (degenerative arthritis), arterial hardening, cataracts and pineal gland calcification. The Wulzen Factor is only present in raw milk (location 647). Pasteurization destroys vitamin B12 (location 1041). Raw milk has naturally-occurring protective bacteria (location 1160). Pasteurization changes the amino acids lysine and tyrosine, making complex proteins less available (location 1163). Raw milk has more than two times more vitamin C and other water-soluble vitamins than pasteurized milk (location 1163). Raw milk makes minerals such as calcium, chloride, magnesium and potassium more readily available to your body (location 1166). Pasteurization kills all of milk's enzymes (location 1170). Information is from Nourishing Traditions by Sally Fallon. I've indicated the location numbers provided by my Kindle. 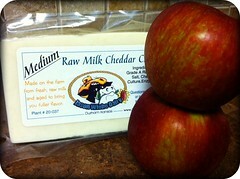 To find raw milk in your area, you can visit RealMilk.com. 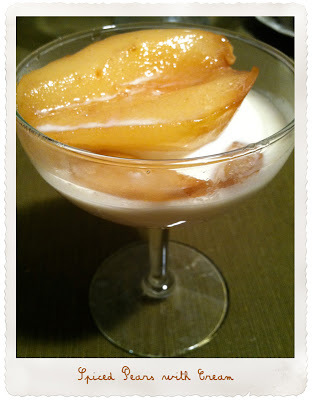 Here's another recipe I've adapted from Hannah Woolley's The Cook's Guide. I've borrowed the method from Mastering the Art of French Cooking because (a) Hannah Woolley is totally vague and (b) my kitchen is very similar to a 1961 kitchen and not at all similar to a 1664 kitchen! The fish turned out very moist and succulent and I really enjoyed the combination of lemon, cloves and mace for the flavor. This recipe is also quick and easy. 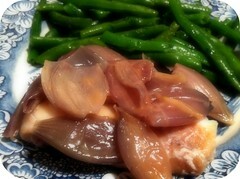 Neither of us found the shallots terribly fabulous to actually eat, but they give such flavor. You can strain them out when you strain out everything else. You can also use a cut-up onion instead. About the mace--my health-food store only had ground mace, so I added it to the sauce later, but if you can find blades of mace, add them when you add the cloves. Above: You'll want to make sure to use a cooking vessel that can go on the stove and in the oven. This Le Creuset oval gratin dish works really well. Below: My kitchen helper (Paul, of course) covers the dish with a waxed-paper cutout before putting the dish in the oven. 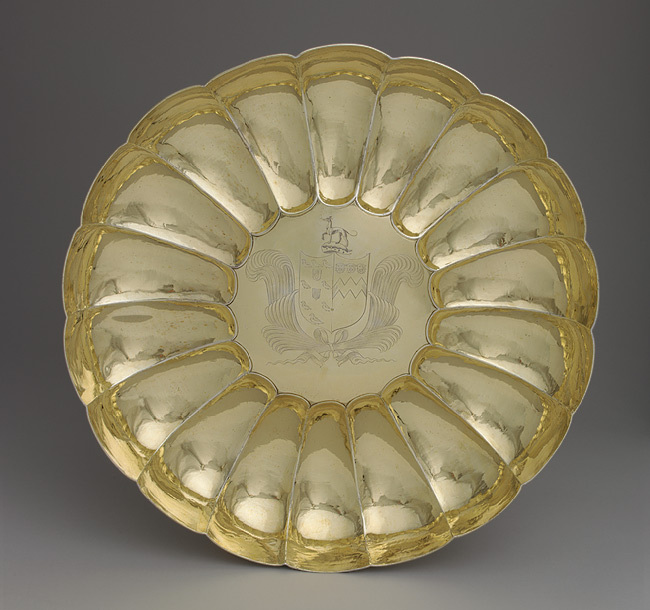 I thought you might be interested in English household items from the time Hannah Woolley's book was published. All are from the collections of the Metropolitan Museum of Art, and if you click on the links, you'll find lots of great info from the museum's website. Don't you just love museums? I'm always trying to work on my photography, so I like the idea of composing photos in black and white. Takes me back to my high school photography course, although I'm certain I've forgotten most of it! If anyone's interested, this was taken using the Hipstamatic app with the John S lens and Claunch 72 Monochrome film.